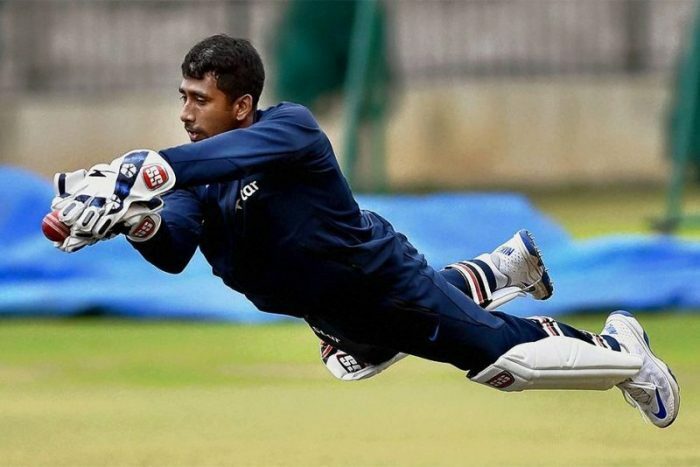 Kolkata: While there seems to be an uncertainty looming over David Warner’s participation in the IPL, Indian Test wicket-keeper Wriddhiman Saha feels that although they’ll feel the Australian’s absence, there’s plenty of depth in the squad to make up for it. “To the best of my knowledge there hasn’t been a decision on this yet but if he isn’t playing, we can replace him,” said Saha at a press conference organised by the Calcutta Sports Journalists’ Club on Tuesday. “And yes, it would be a setback initially if the captain is not around because a team is built with certain plans around the skipper but I think, we will be able to get around it,” further added Saha, who was roped in by the Sunrisers Hyderabad for Rs. 5 crore in the auctions in January. The ball tampering issue in the Test series between South Africa and Australia has grabbed all headlines in recent times and Saha felt that such a thing would not have happened had there been no backing from the entire team. “It is difficult to believe that this was done by one or two people without the rest knowing about it,” he said. In this regard, he also felt that the punishment too, should be even. “I think it is unfair that someone would be punished more than others,” he added. 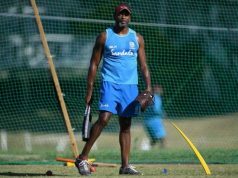 While talking of the upcoming edition of the IPL, Saha highlighted that a strong bowling attack was one of the strengths of his franchise. “As a team we would back ourselves to defend a low score. Our bowlers can win matches and that gives batsmen a lot of confidence,” he opined. Bhuvneshwar Kumar, who led the bowling charts last season with 26 scalps would once again spearhead the attack. Their bowling also boasts of a prodigious spin bowling talent in the form of Afghanistan’s Rashid Khan, who had picked 17 wickets in 14 games last year. Saha, who is one of the best stumpers in Test cricket today said that a week’s training would enable him to keep to the leg-spinner. He would leave for Hyderabad on March 30. The wicket-keeper batsman from Bengal recently made the news for slamming a 20-ball hundred (102*) with six fours and 14 sixes, for Mohun Bagan. He said that he can’t help if he is labelled as a Test specialist but he tries to give his best in whichever format he plays. Saha had earlier hit a scintillating hundred (115*) in the final of the IPL in 2014, which is the first in the history of the competition. “It is not really my fault that I have played nine One-day Internationals in over eight years. 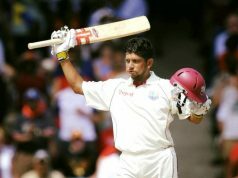 I try to do my best and then let the selectors decide,” he said.